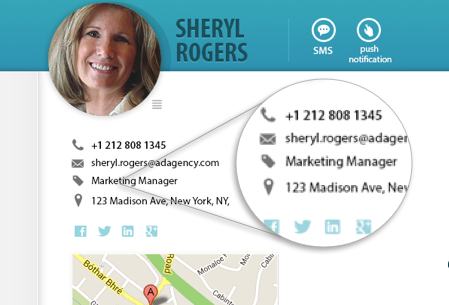 Feed live customer data into SegmentIQ to build a profile of your users on an individual basis. Track any attributes about a customer, and any events in your relationship, such as a purchase, upgrade or store visit. Automate the flow of intelligent customer segments, based on your live CRM data, into Facebook, Google, YouTube, Amazon, Linkedin, Twitter or your ad network of choice. 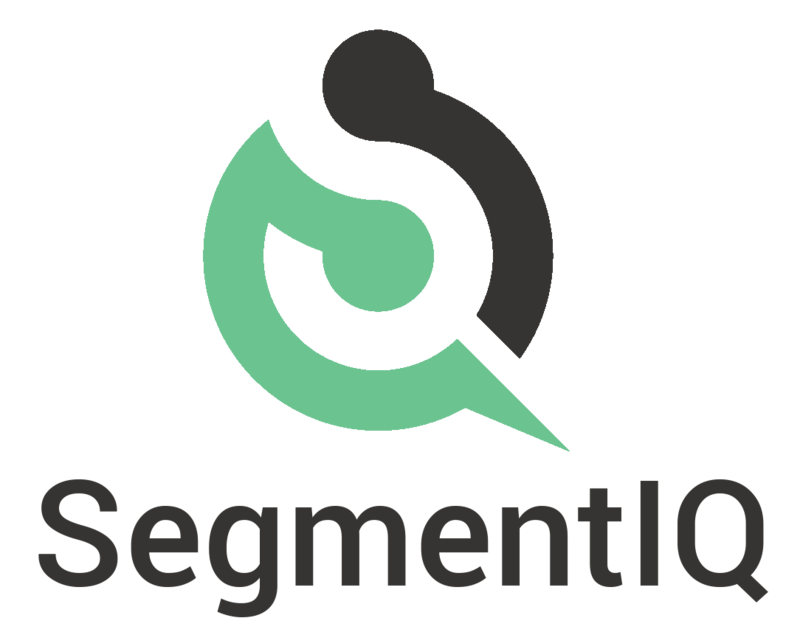 With SegmentIQ connected to your CRM, digital campaigns become fully attributable, tracking every campaign and intelligent segment down to the exact conversion, purchase or retention.